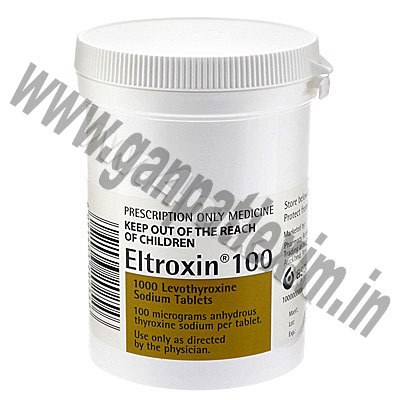 Eltroxin, more commonly known as Levothyroxine. Iodine, more commonly known as Iodine/Ethanol. 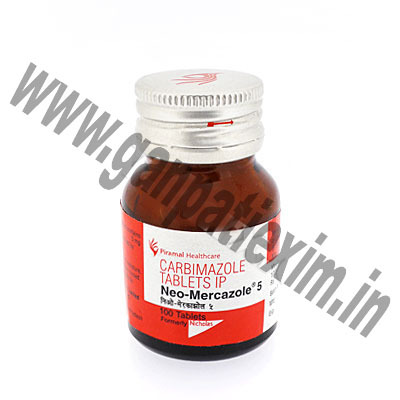 Neo-Mercazole (Carbimazole) contains the active ingredient carbimazole. Neo-Mercazole is used to treat hyperthyroidism or overactive thyroid gland, a condition where the thyroid gland produces too much thyroid hormones. Neo-Mercazole belongs to a group of medicines called antihyperthyroidism agents. It works by reducing the production of thyroid hormones. Synthroid, more commonly known as Levothyroxine Sodium. Thyronorm (Thyroxine Sodium) is used by patients who have an under active thyroid to simply replace the hormones that the thyroid gland should normally produce. 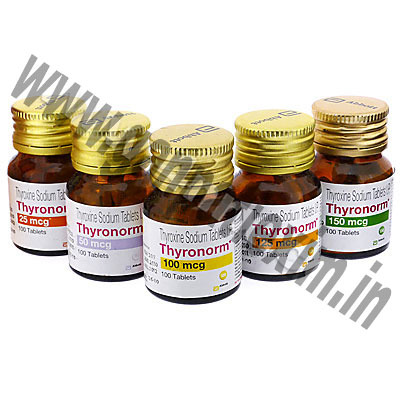 Thyronorm may also be used to treat some thyroid disorders, including thyroid nodules, thyroiditis, thyroid cancer and certain types of goiters.